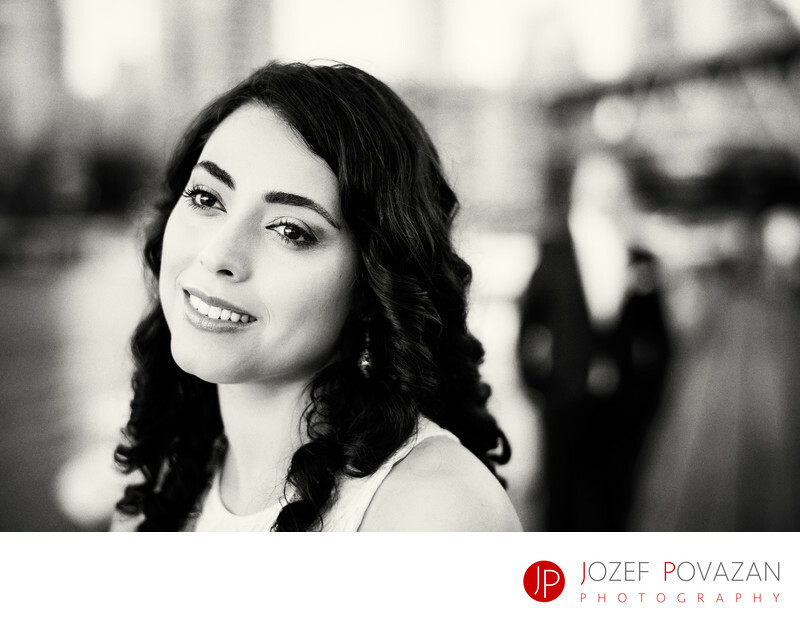 Persian Wedding Photography Four Season Hotel Vancouver - Best Vancouver wedding photographer Jozef Povazan Photography studio. Persian Wedding Photography Four Season Hotel Vancouver bride and groom enjoying a silent evening at downtown. Images by Jozef Povazan Photography studio. Location: Four Season Hotel, Vancouver, BC, Canada.